One of the reasons people can’t wait for next-gen consoles like the Playstation 4 and the Xbox 720 to arrive is because they’re expecting bigger and better games to come with it. 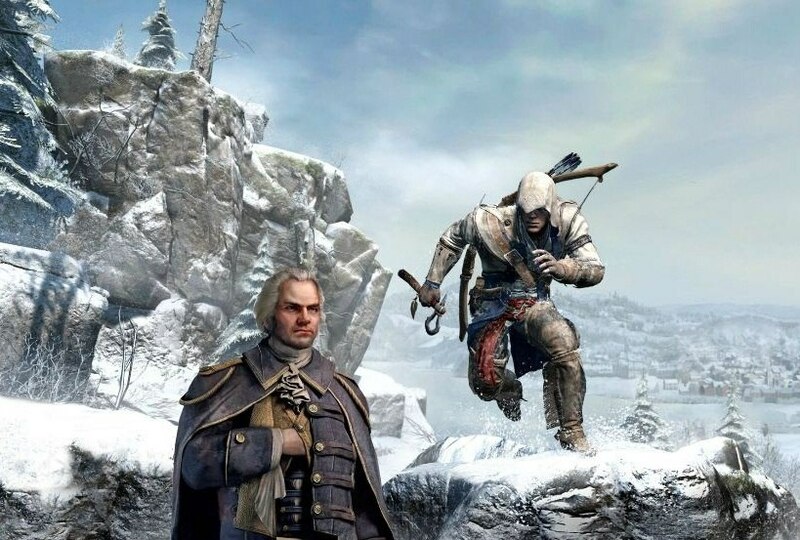 Yves Guillemot, Ubisoft CEO, agrees that we’ll definitely be seeing more amazing and technically better games but he also thinks we’ll be seeing fewer of them. Will you be happier with bigger but fewer games on the Playstation 4 and the Xbox 720? Do you agree that Free-To-Play is the future of gaming? Speak your mind in the comments below!